Bret Treadway began working on cars from his home while attending MidAmerica Nazarene University. He enjoyed it so much he decided to open his own repair shop after he graduated. He knew the importance of providing high quality, honest repairs and felt the Olathe area was the right place to start. That was 20 years ago. 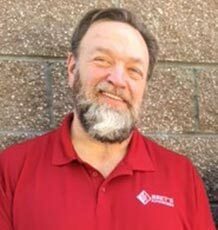 Bret has continued to grow his auto repair business on his quality workmanship and customer service. His commitment to excellence is what keeps his customer base, his business, and his exceptional services expanding. 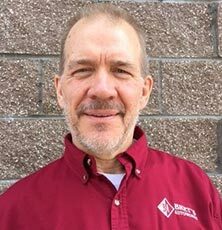 Today, Bret’s Autoworks has grown to a staff of 5 full-time ASE certified master technicians and 2 part-time lube technicians. The team of experts at Bret’s Autoworks has been recognized throughout the industry for their superior skills and service. Bret no longer makes the repairs himself, but he does continue to direct and advise, instilling Christian values in all we do. Honesty, personal integrity, and faith are all key to everything that goes on at Bret’s Autoworks.